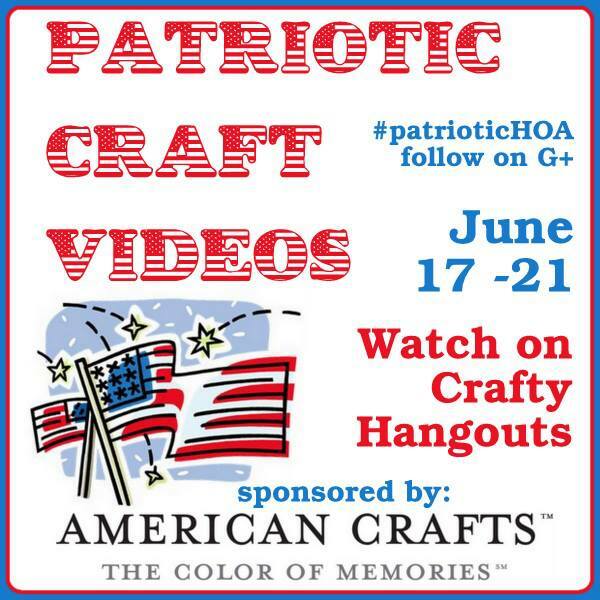 Evey's Creations: Patriotic Craft Videos! Hey y'all! I'll be live at 11am EST today!! Tune in!